L'hirondelle Dunkerque, Hotel France. Limited Time Offer! L'hirondelle. Hotel "L'hirondelle" has acquired 2 stars. 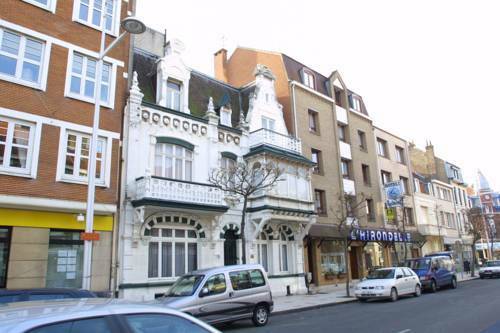 It is an ideal base for discovering Dunkerque. You could enjoy a visit to the town centre nearby. The bedrooms are comfortable. The hotel features a swimming pool. Participate in the activities this residence offers, like bowling or golf. The sports facilities include a golf course. The onsite restaurant serves its regional specialty. A bar is open for you to have a drink in company. If you want to share your experiences online, there is free of charge Internet access available.